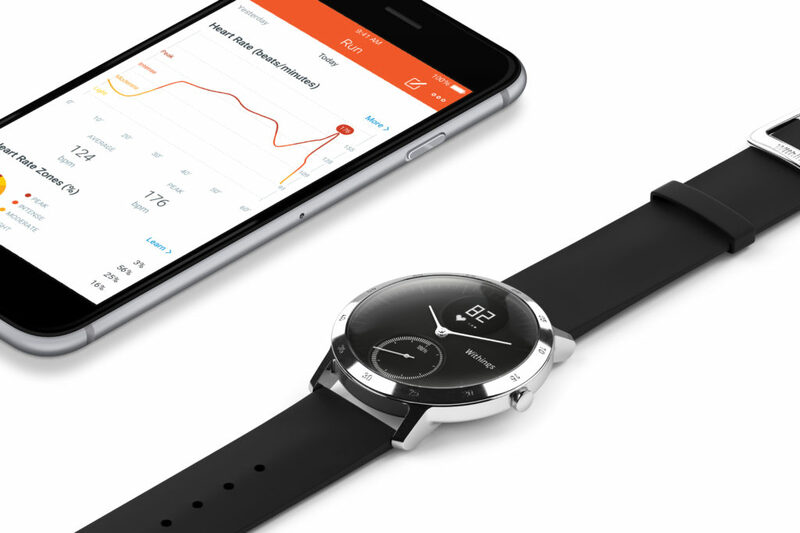 After the recent unveiling, here are the first hands on videos of the first smart analogue watch with an HR sensor – Withings Steel HR. Withings Steel HR is expected to ship on October 1st for a price of €180 for the 36mm version, and €200 for the 40mm version. You can learn more about Steel HR here.